In collaboration with Agriculture, Fisheries and Conservation Department for Hong Kong Biodiversity Festival 2018, this is an exclusive programme co-conducted by tour guide and Ecological Surveyor. Participants will experience an extraordinary T · PARK waste-to-energy journey featuring numbers of biodiversity resources. In the interest of fairness, every applicant should only submit one application. Repeated applications will not be processed. Accurate email address is required for the application. The registration deadline is 11 November 2018 at 23:59. If the number of quota is exceeded, quota will be allocated by balloting. Successful applicants will receive a confirmation email by 13 November 2018. For those who do not receive the confirmation by the said date may assume that their applications are unsuccessful. Personal Information Collection Statement: The submission of personal data is voluntary for relevant activities organized by Agriculture, Fisheries and Conservation Department. The information will be provided to relevant staff for application processing, contact and other relevant purposes. Provided that there are no specific administrative reasons, only the name of the organizations and the participants will be kept for record purpose. Except with the consent of participants, all the personal information collected will be destroyed within 6 months after the activities. For enquiries or amendment to the information provided, please send a written request (Please quote the activity name in the request) to Agriculture, Fisheries and Conservation Department. A designated session of guided tour and shuttle bus services are included. 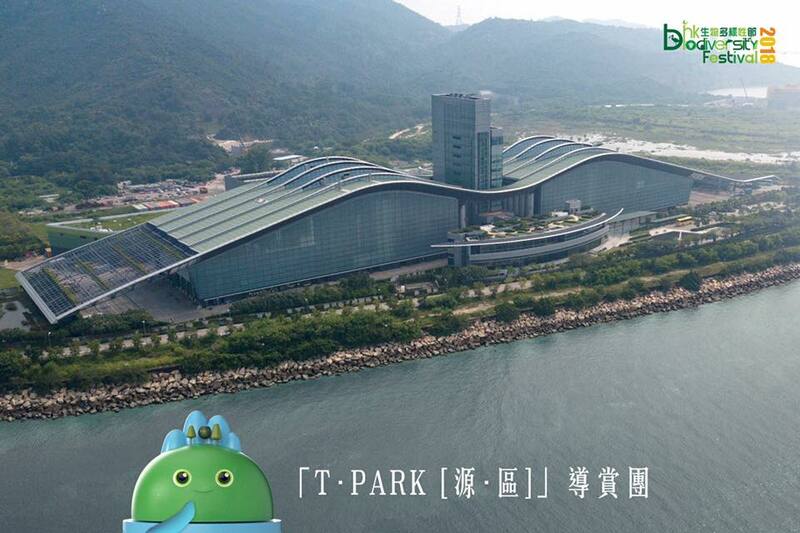 Reservation of T · SPA or other shuttle bus slot shall be made via online booking system (https://www.tpark.hk/tc/visit/) separately.